This is the first of several posts exploring the accusations of plagiarism leveled against Ms. Eddy, as well as what may have influenced the writing of Science & Health. This, and future posts dealing with this topic will be tagged MBEPlagerism. Analyzing all the plagiarism charges leveled against Ms. Eddy would rapidly become a study in esoteric minutia so I will attempt to provide a sweeping overview and resources for the interested read further. Often, after stumbling though a foggy swamp of subjectivism, one merges upon a page or half-page of terse, clear, brilliant metaphysics worth of a Kant or a Royce. It is this dualism of crude mythology and valid science, of wild chaos and stately order, of non-sense and sense, that exasperates. So who was Hegel? 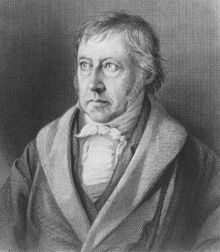 Georg Wilhelm Friedrich Hegel (1770-1831) was a German philosopher, he had much to say on a variety of topics. I do not particularly care to delve into the esoterica of late 18th- early 19th century German philosophers, so I will focus on Haushalter’s book. 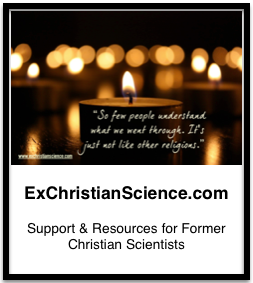 Additional examples of this can be found her: http://www.judethree.org/ChristianScience/CScience1.html and as a a pdf: Eddy/Lieber Documents. I have not seen the actual Lieber Documents, but the evidence put forth is rather convincing. 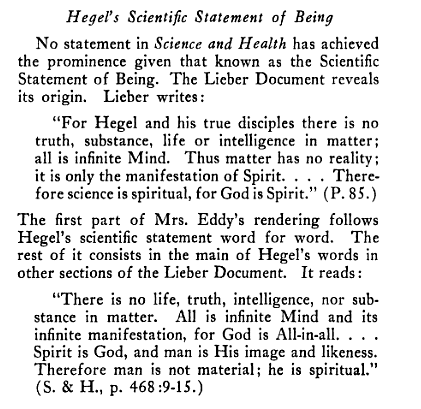 I have found several articles stating that from the 24th edition Science and Health through the 33rd edition, Eddy admitted the harmony between Vedanta philosophy and Christian Science. She also quoted passages from an English translation of the Bhagavad Gita (5) Rather conveniently these editions are not readily available online, and MBE biographer Gillian Gill claims the Hindu references were introduced by Ms. Eddy’s editor, Reverend James Henry Wiggin (more on him later p. 332-333). Sadly, while we do have very old copies of S&H in a box under the stairs, none of them date back to before the 1910 edition. 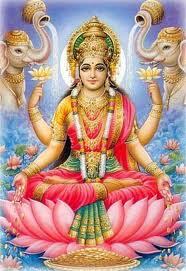 Interesting…hadn’t heard or thought of the hinduism connection. I’m looking forward to future posts in this category. There’s really an impressive list of sources MBE is said to have gleaned “inspiration.” I’ve got a list & have narrowed it down to the top/most often cited ones, I’m planning on doing them 1-2 at a time spaced out as I get around to them. Some of them are easier to research than others, and some just make one’s brain hurt. Excellent work. You are laying the foundation for a good book, or maybe a PhD! I have previously remarked on the connection with Hinduism and maybe will reblog it, because my earliest posts have not been read much. I don’t blame you for not wanting to do either, but your ideas are worthy of such!